The UK doesn’t just want to institute rules governing how you fly your drone — it wants to give police more power to take drones out of commission. A newly unveiled Drone Bill would give law enforcement the authority to order pilots to not only order operators to ground drones, but to seize drone parts if needed to prove that the machine was used to break the law. If someone’s caught flying a drone over a prison, officers could both force the robotic flier down and confiscate it to illustrate what happened. The proposed law would also codify the rules brought up during the summer. You would have to register any drone weighing over 250g (0.55lbs) and take a safety awareness test. The law would forbid flying too close to airports or above 400 feet, and you’d be required to use apps that show whether or not your planned flight is legal. The draft bill should be published in spring 2018, when it will be open to amendments and consultation. 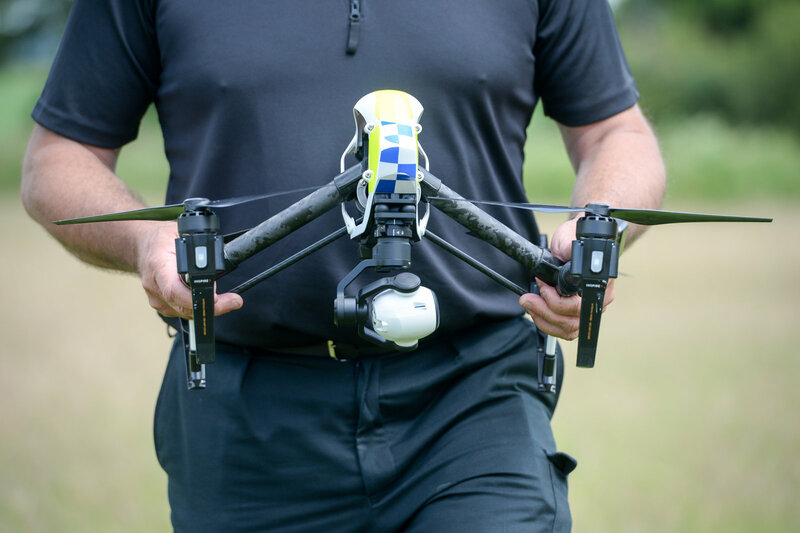 Police are already using other rules (such as that from the Civil Aviation Authority) to act on drone-related crimes in the meantime, but the measure would theoretically give them a clearer legal basis for whatever they do. And the UK’s effort to explicitly tackle drone crime is relatively unique. While there are certainly drone regulationselsewhere, this suggests that rogue drones are enough of a problem in British airspace that they need special legislation.